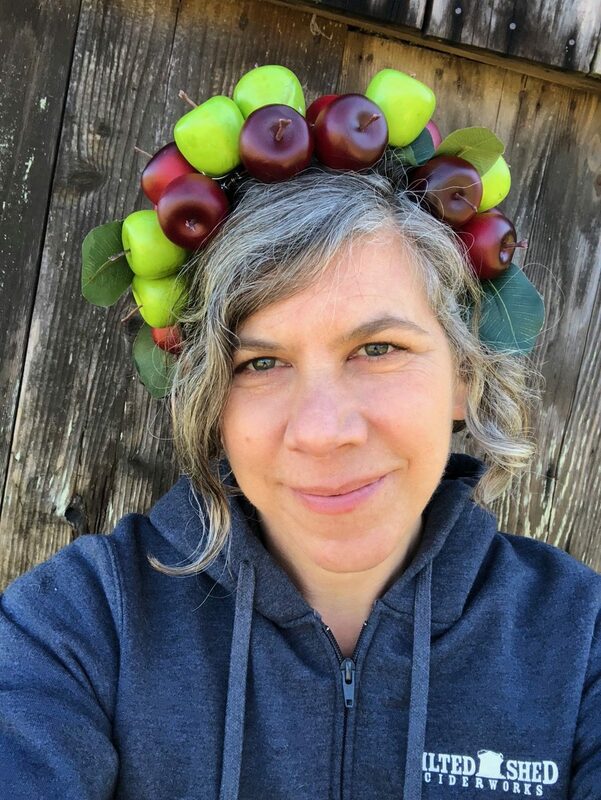 Ellen Cavalli is a pioneer in California cider, but I’ve known her since she was a customer at my first East Village restaurant, Mugsy’s Chow Chow, so trust me….she knows good food and has serious cool cred. In 2011, she and her husband Scott Heath launched Tilted Shed Ciderworks in Sonoma County, California. They grow cider apples, perry pears, and apple seedlings. Ellen is technically the sales and marketing director, but also considers herself a cider evangelist and educator. As part of that mission, she edits and publishes Malus, a cider zine.